Automation becomes a critical necessity as brokers grow in size. 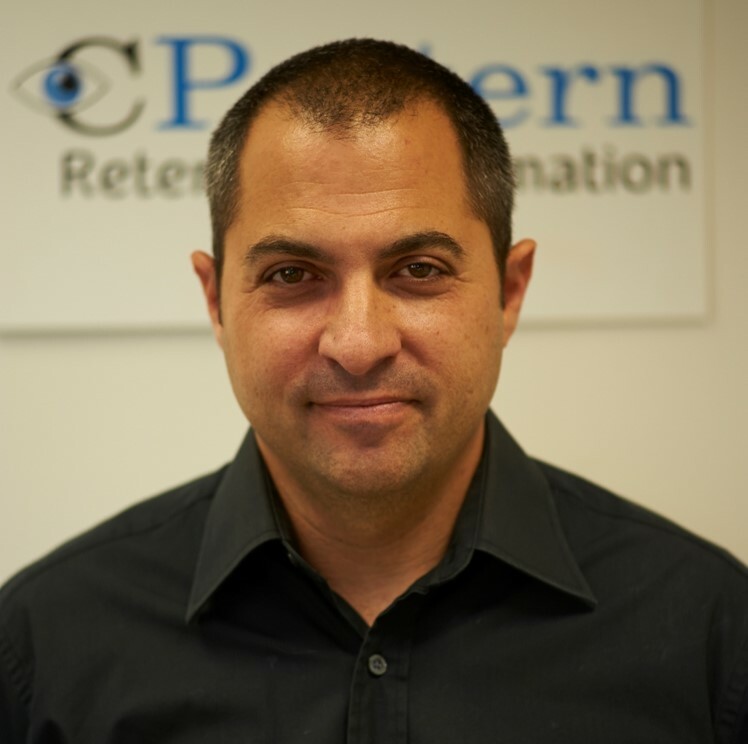 The bottom line is that retention automation is always needed to help brokers generate more volume when CPA (Cost per acquisition) grows higher and higher. But brokers have changing needs and today I would like to elaborate on the rationale of automation and timing. This could help brokers in different stages to introduce automation properly. I would like to emphasize that according to this logic, when a broker is in growth process and prepares for the “next stage” (e.g. moving from Small Business to Medium size) he should consider the implications. Meaning, that the growing number of clients will increase revenues and naturally the broker will seek more Account Managers. But this can not be linear: growth should also mean better technology and more retention automation. Perhaps with less manpower. Now, let’s move on to final statements: automation becomes a critical necessity as brokers grow in size. 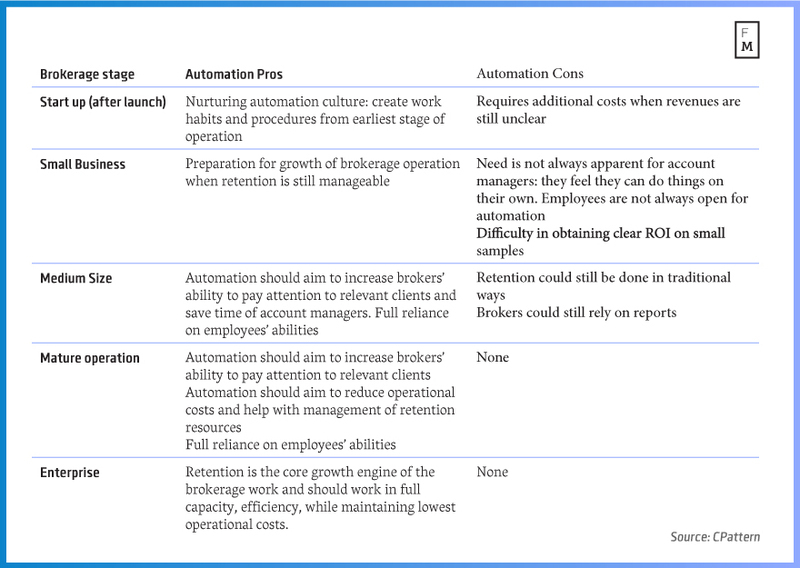 In their earlier stages there could be some dilemmas as to whether automation should be introduced, but in today’s market conditions, when CPA is very high, brokers need to use retention automation as a means of maintaining high productivity on one hand, while reducing operational costs on the other. 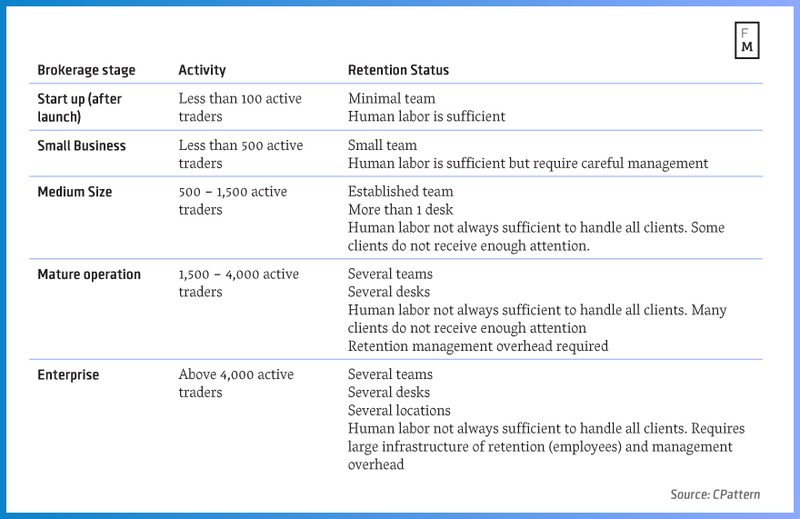 Sometimes the process can take long, but in a time perspective sticking to old retention traditions could lead to stagnation and even inability to provide proper customer care.